Maschio’s takes good nutrition and good food seriously! 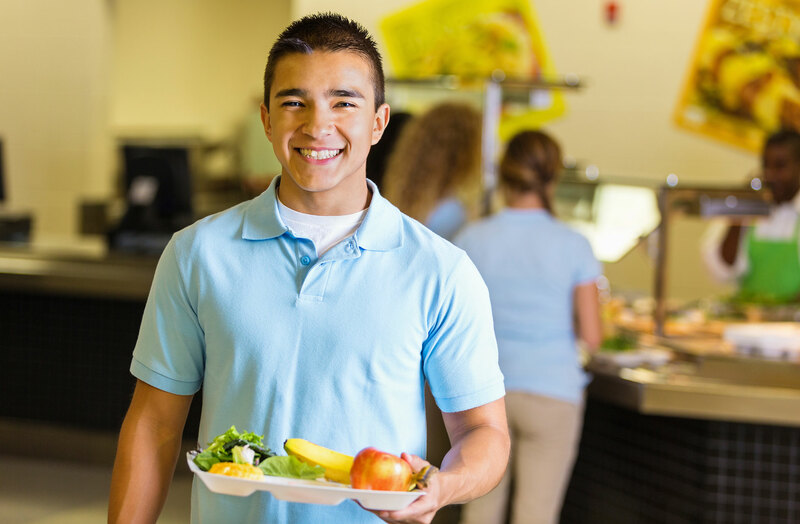 We have increased the use of fresh fruits and vegetables and whole grain selections in our menus, lowered sodium and fat, and eliminated fried foods in most districts. We constantly are researching, procuring and serving healthier snacks that kids and adults enjoy for a la carte programs.